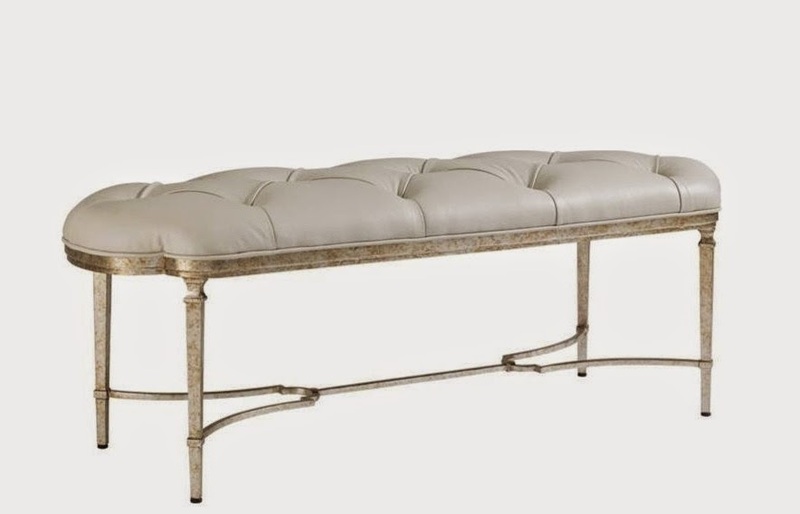 I am so excited as my dear friend's living room pieces get ordered! A lovely black lacquered upright piano was a must stay and it landed on the only long wall in the space. What to do to make it interesting? Well, it is now going to be flanked by two great benches. This provides plenty of extra seating in a room that is a bit on the narrow side. Above the benches will be large and in charge custom beach photographs. 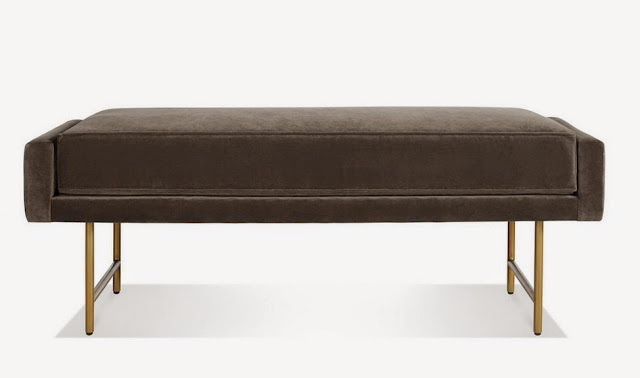 It was fun searching for benches, there are so many great ones out there! 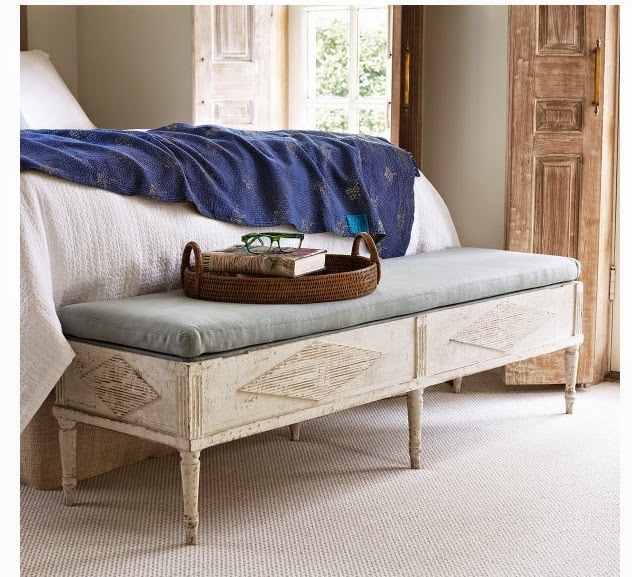 They are so versatile for extra seating for mudrooms, living rooms, kitchens, dining rooms bedroom.. the sky is the limit. 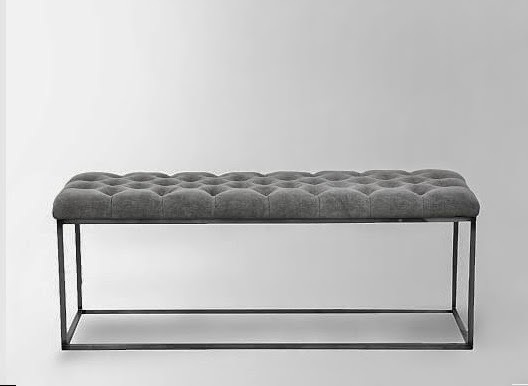 When in doubt add a bench! The winning choice for our room x2! Taylor King Bench! 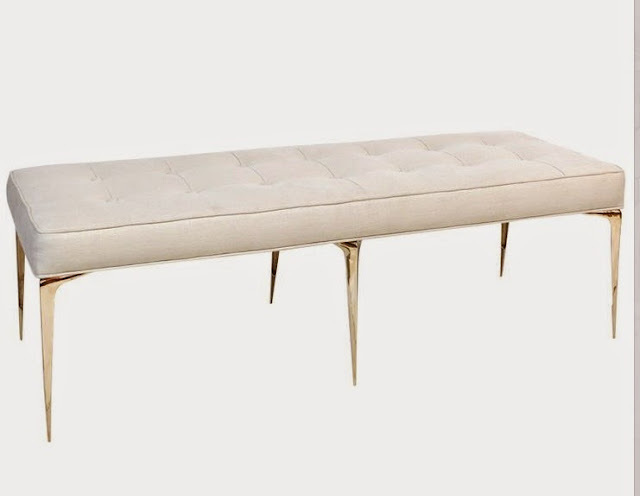 Look how fabulous a wall bench can be for added seating in a space! 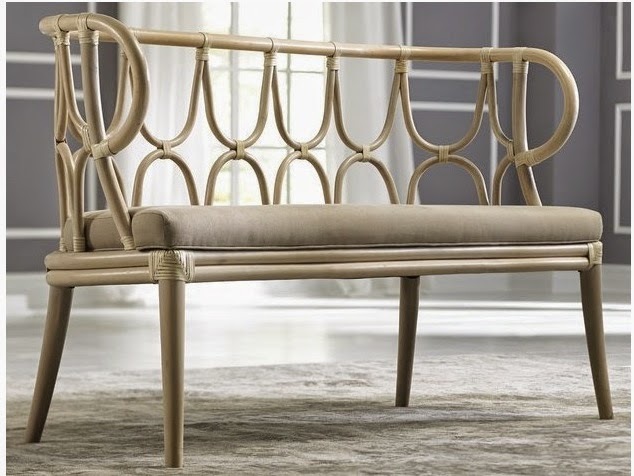 Some of my favorite available benches! 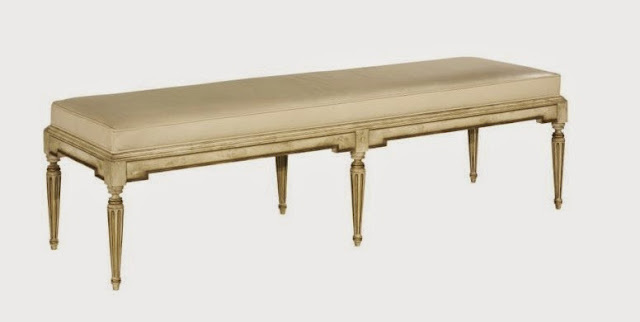 Credit- Just imagine rubbing a little Gold wax to create a great brass bench! 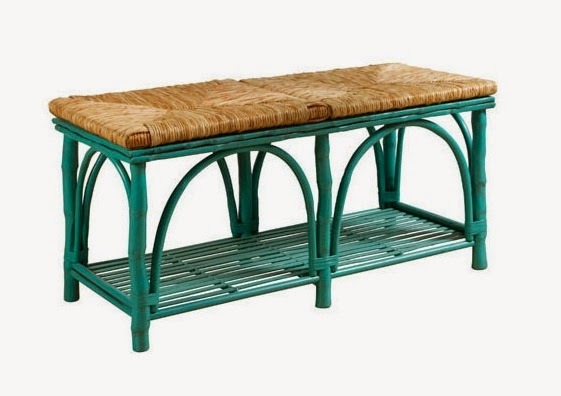 Benches are always a great option! I have a few in the house and if we need more seating we simply move them from room to room. 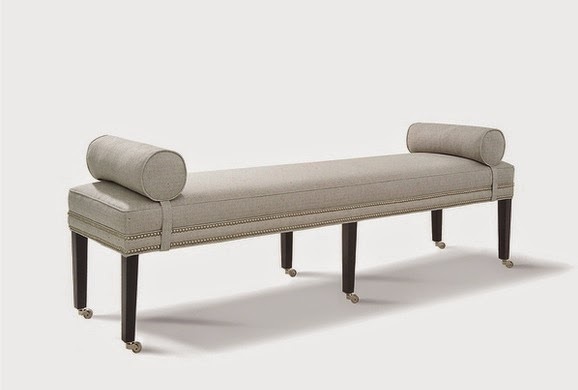 Hi Karolyn, I'm searching for the perfect bench for my bedroom. I do love the look and there are endless options. The Lucite coffee table with the seating area is so clean looking. Great ideas!